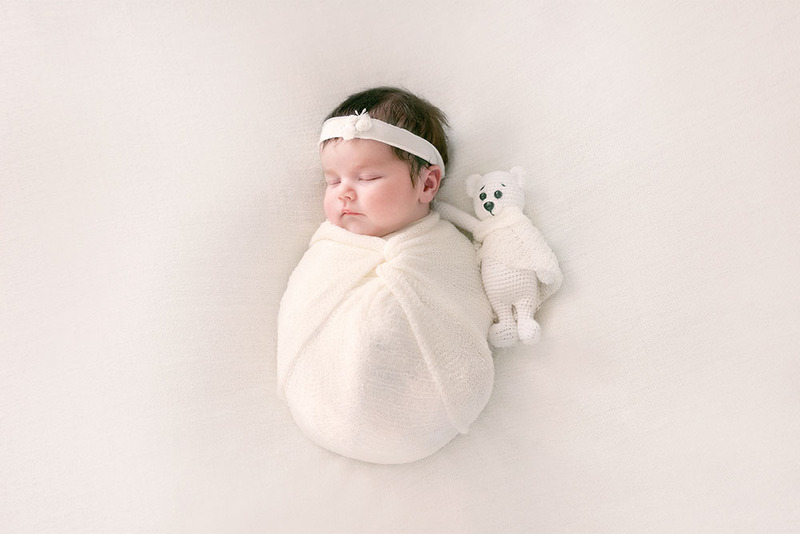 The top name for newborn girls remained Emma for the second year in a row. Liam became the most popular name for boys born in Arizona last year, according to the Social Security Administration. The results were announced May 17. The name Liam overtook Noah, the favorite in 2016. In 2017, 404 Arizona boys were named Liam compared to 380 brand-new Noahs. Among girls, Emma remained in the top spot for the second year, this time by a heft margin. According to the data, 446 girls were named Emma to 400 girls named Isabella, which climbed three places on the list. Liam and Emma were also the most popular names for new babies across the country last year.